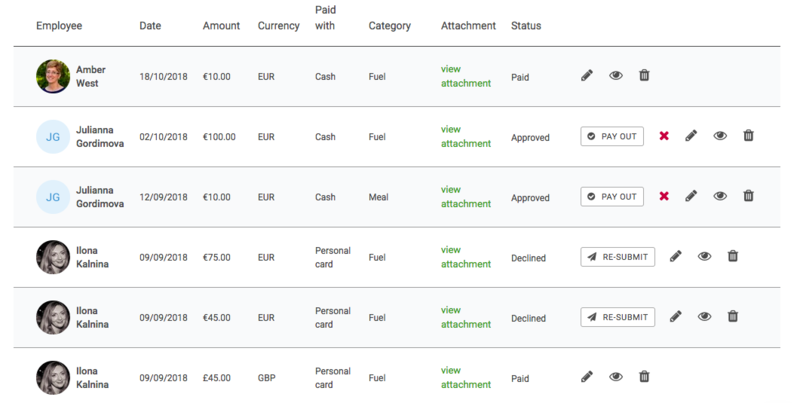 Need help understanding how Expenses module works? You first need to add an Expense Group to select which people will use this feature. Additionally, you can set an Expense Administrator - person who besides Expense Group Managers will also have permission to approve expense requests and most importantly will have access to Expenses settings and Reports. After groups are created, employees will be able to add new expense requests. 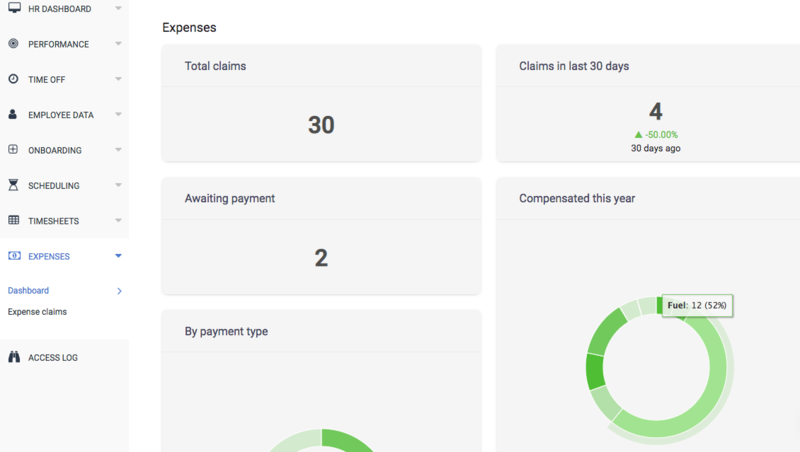 In Reports (tab in the side-bar menu) you can view Expense dashboard (interactive overview of the most often used expense categories across the company, total claims, claims in last 30 days, and other useful widgets) and Expense claims report.